There are a number of amazing nightclubs in the city where you can dance the night away. However, Miami locals know the exact places to get the best deals and entertainment every day of the week. Get a glimpse of some of their favorite spots by checking out our list of where to party like a local in Miami. Purdy Lounge is unlike most of the usual nightclubs in Miami Beach. It’s a great hangout spot for locals while tourists check out more fancy, upscale alternatives. Located on Purdy Avenue, the lounge is a favorite among nearby residents thanks to its cheap drinks and weekly entertainment that includes live reggae music on Mondays, salsa and meringue Tuesdays; and awesome drink specials. Purdy Lounge is open till 5 a.m. every day, so be sure to check them out! It’s not surprising that E11EVEN is also making our list since it´s one of the most popular nightclubs among tourists and locals alike. 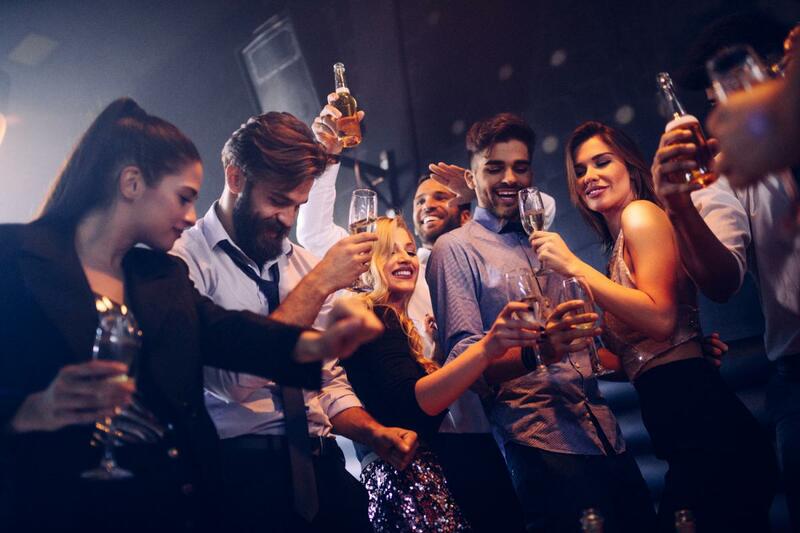 This 24/7 club is an unforgettable experience in Downtown Miami that features some of the hottest DJs and performers in the world while also providing good food, drinks, and an upbeat vibe day-in and day-out. Their rooftop restaurant is also worth visiting, which is another reason why E11EVEN is one of the best partying spots in the city. The best thing about this one-of-a-kind venue in Miami Beach is that visitors can choose from different partying experiences inside. The Basement´s varying environments include a nightclub, a bowling alley, and an ice-skating rink, all of which contribute to the club´s excellent music and unique atmosphere. Whether you´re looking for a little bit of dancing or just a place to hang out with your friends while bowling or skating, Basement´s got you covered. The Hangar is a diverse and contemporary nightclub in Downtown Miami that features live entertainment, bottle service, and a cool dance floor for you to step in and forget about your worries. It hosts different themes and weekly events that keep things interesting and has locals coming back for more. Club SPACE is another partying staple Downtown. Open 24 hours, this venue is the place to be when it comes to excellent techno and house music, bringing you some of the hottest local and international DJs every week. Its rooftop terrace also provides an amazing view of the city, especially at dawn when you can catch an unparalleled sunrise above Miami while the party continues throughout the day. Rounding up our list of where to party like a local in Miami is LIV just because it´s so damn famous that even A-list celebreties are frequently spotted having a drink inside. The nightclub is also notorious for their LIV Sundays, considered to be one of the biggest hip-hop parties in the world. It may be a bit pricey, but not even locals can get enough of Miami Beach´s most famous club. Now that you know where to party like a local in Miami, you have no excuse but to get out and have a great time! Find more nightlife in Miami by registering on 305area, your free guide to the Miami area.